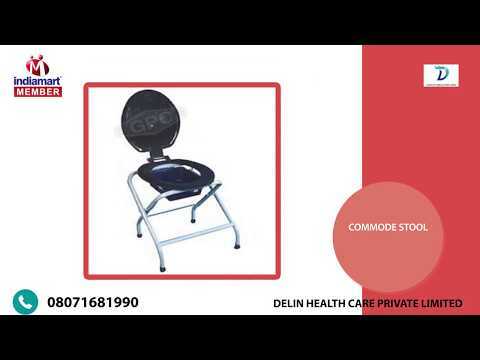 Established in the year 2003, we, an ISO 9001:2008 certified Delin Health Care Private Limited, are known among our customers across the nation for manufacturing and supplying a wide range of the finest quality of Walking Aids. Inclusive of Grab bars, Commode Chairs and Commode Stools, we offer a wide range of Walking Aids. These walking aids are designed for the purpose of providing full support to both aged and physically handicapped people.